Eviedale Cafe in located the heart of Evie village and will open spring 2017, under new management. We will be serving locally sourced produce and home cooked food; Fresh homemade bread baked on the premises, wholesome soups, light snacks and lunches with delicious baked goods for afternoon tea, rounded off with Speciality Coffee and Tea's for visitors to enjoy in front of a roaring fire in this traditional Orkney croft. Our menu will focus on fantastic local produce creating simple quality fayre. There are many locals and visitors with fond memories of Eviedale's cafe under the loving ownership of Beatrice Richardson, we only hope we can do her justice and continue her dream, when we get up and running this year. We have exciting plans, least of which is creating a hub in the village with our welcoming cafe. 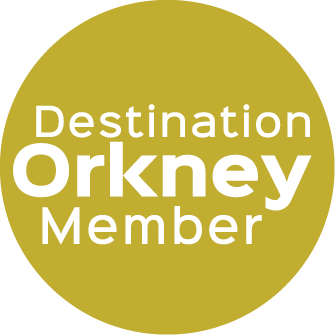 We look forward to welcoming visitors, new and old and of course locals from the village and elsewhere on the mainland of Orkney. Check our website and social media for opening times, and do come and visit us soon!